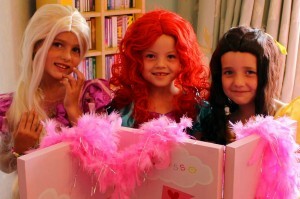 At Girlylicious Pamper Parties we have designed a unique Princess Pamper Party suitable for any ‘wannabe princess’ aged 5-8 years old. 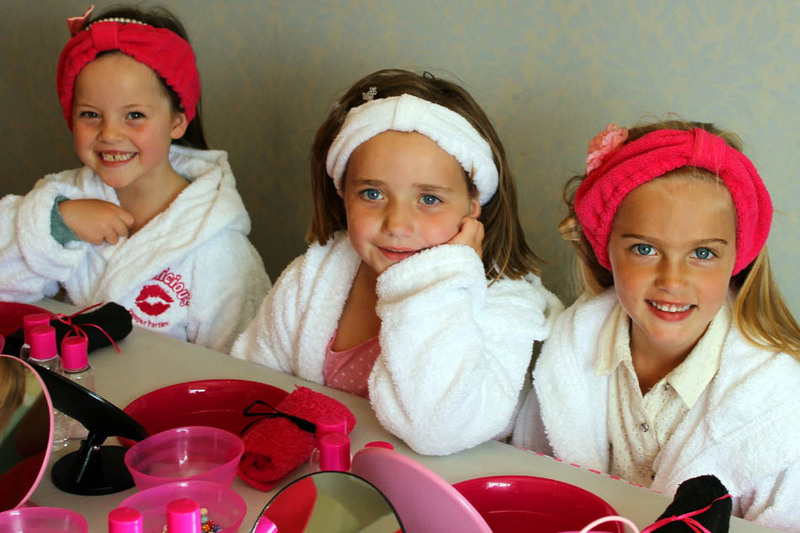 Your little princess will get to make and apply their very own home made facials at our Girlylicious spa station. 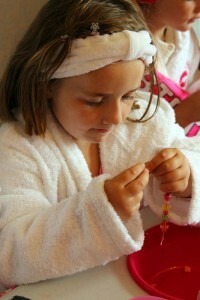 The girls will make a piece of jewellery to wear and keep. 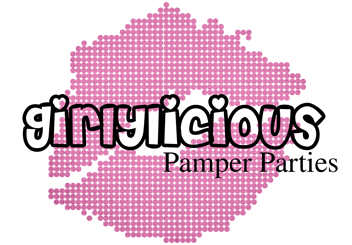 They get to treat their tired feet to a bubbly footspa as well as having their very own ‘magic fairy dust’ glitter tattoo applied. Finally your little girl and her friends get to transform themselves behind our ‘princess castle’ dressing up screen into a real princess. 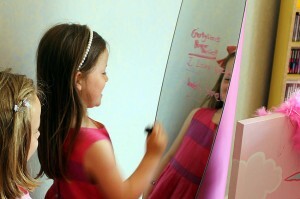 Your little one can choose their favourite princess dress and matching princess wig (10 to choose from, now including the new ‘Snow Princesses’) and admire themselves in our magical pink lipstick mirror. Two pieces of craft made during your party!